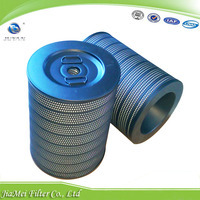 Welcome to Dongguan Jiamei Filter Co.,Ltd. 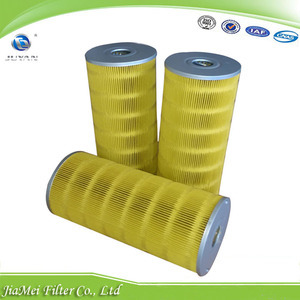 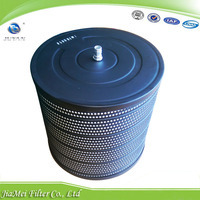 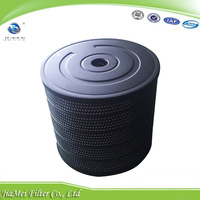 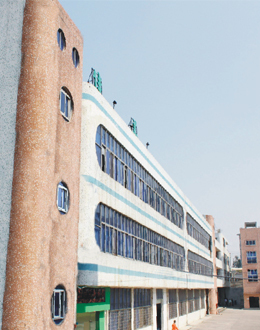 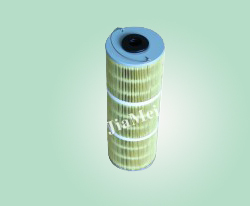 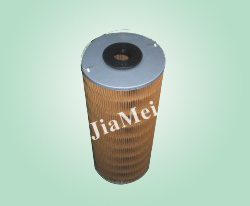 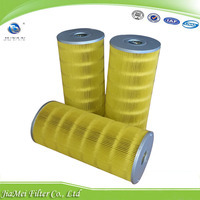 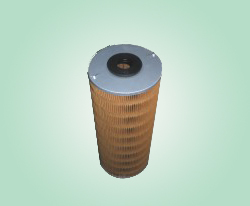 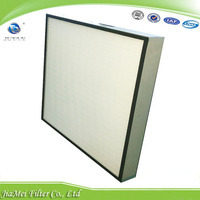 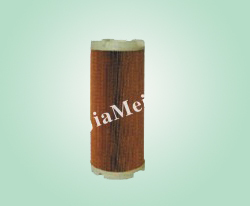 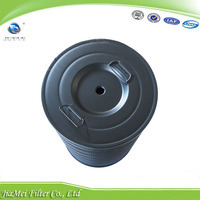 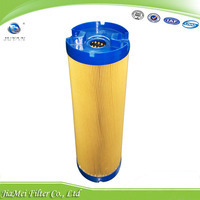 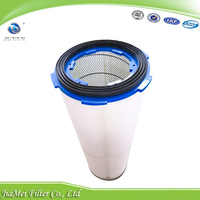 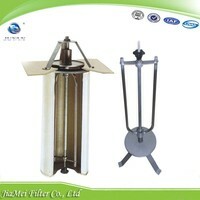 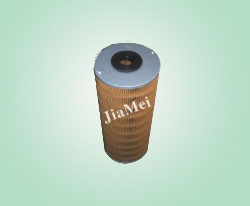 Dongguan Jiamei Filter Co., Ltd. 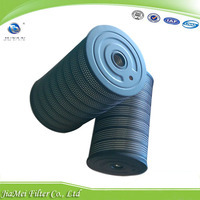 In the year of 2005 we have been selected to be the only OEM, original end manufacturer fo MITSUBISHI Japan to produce filters for factory use in the whole China region. 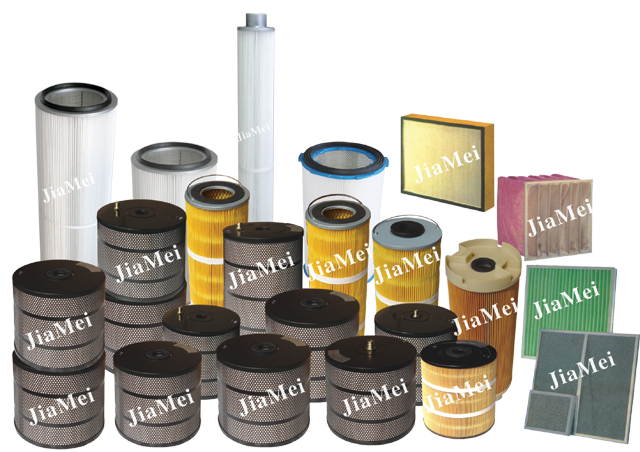 With the advantages of mastering the know-how, we have excelled in this area by extending our coverage to even more machine makers e.g. 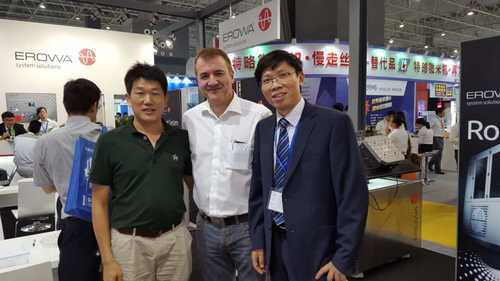 Sodick, Makino, Fanuc, Agie Charmilles etc.